Ex-Detective Arn Anderson used to work homicide back in the day. After leaving his home town of Cheyenne he swore it was for good. But here he is back in his childhood hometown, working a coldcase alongside a reporter. 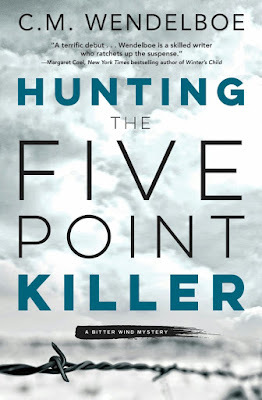 After the five point killer comes out of retirement on the eve of his tenth anniversary. 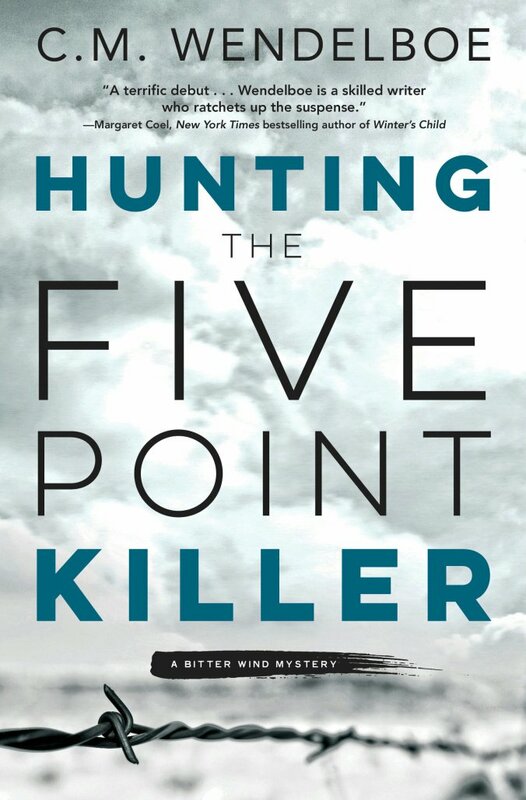 Can Arn catchh him before its too late or will Arn become one of the five point killers next victims? I got this book from NetGalley in exchange for an honest review. I must admit I didn't finish this book as I couldn't get on with it. I found the plot didn't grab my attention and didn't keep me captivated and wanting to read on. I found myself reading the same paragraph over and over again because it wasn't keeping my attention and wasn't interesting me. It didn't keep me hooked like a great read should. For these reasons I have chosen to give this book a single star out of five stars. I would not recommend it and I would not read it again.